The Convention Centre first served as the Canada Pavilion for the World's Fair Expo in 1986. Since then, it has tripled in size with the addition of its West building in April 2009, and is recognized as one of the leading convention centres in the world. 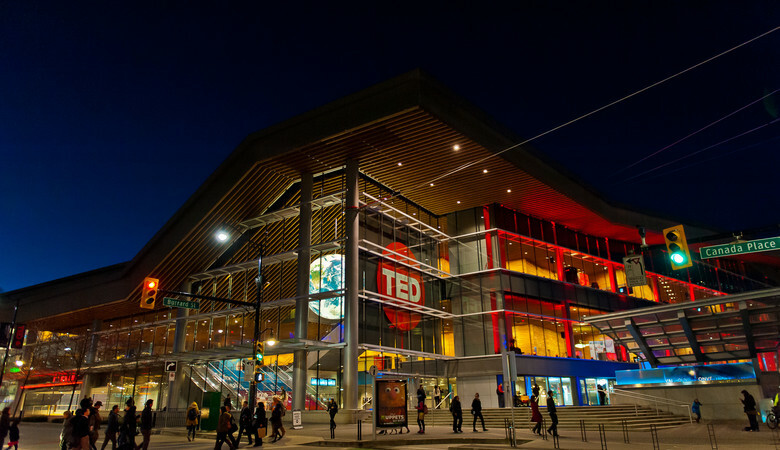 The Vancouver Convention Centre consists of two uniquely designed buildings, the iconic East building and connected West building, the world’s first double LEED® Platinum certified convention facility. With 466,500 square feet (43,340 square meters) of pre-function, meeting, exhibition and ballroom space, the facility is able to host multiple, simultaneous events as well as large single events with upwards of 16,000 delegates. The Convention Centre is designed with the latest environmentally sustainable features and technology, including a six-acre “living roof” and an on-site blackwater treatment plant. The Centre also features Canada’s largest waterfront ballroom with five-story high ceilings, open terraces, and floor-to-ceiling windows that offer breathtaking mountain and harbour vistas. The Convention Centre is the first ever repeat winner of the International Association of Congress Centres (AIPC) Apex award for World’s Best Convention Centre. Vancouver has consistently been named North America's top destination for international meetings by the International Congress and Convention Association (ICCA). The Vancouver Convention Centre is a part of BC Pavilion Corporation (PavCo), a Provincial Crown Corporation of the Ministry of Tourism, Arts & Culture. 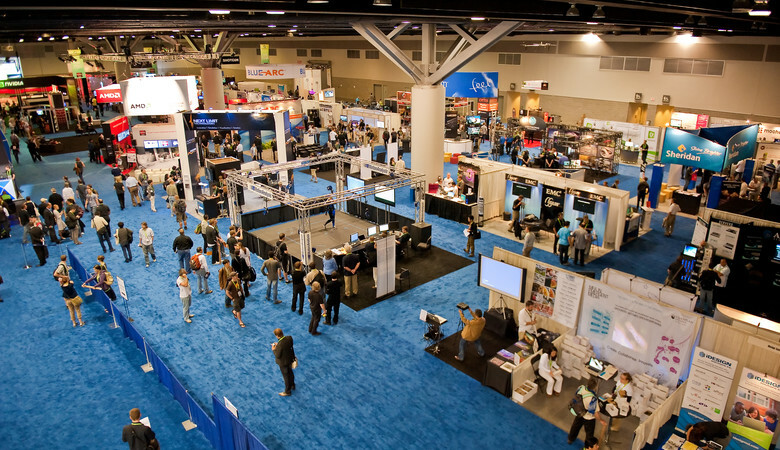 The meetings and conventions business is an economic giant for our city and province – silently generating more than $300 million in economic benefits each year from events hosted at the Vancouver Convention Centre alone. 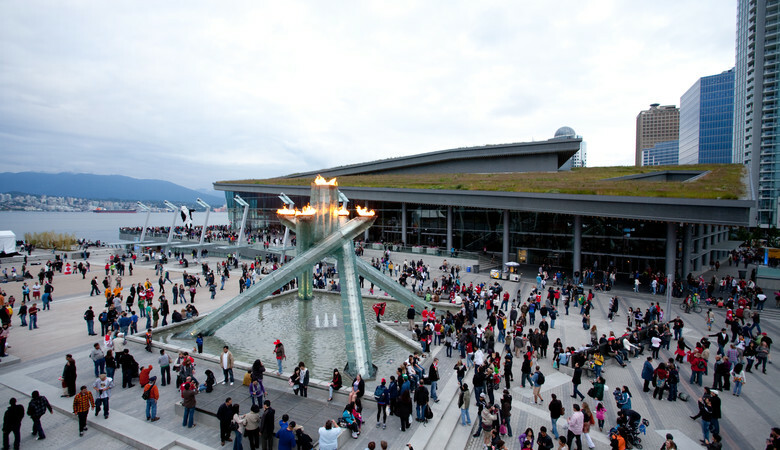 The Vancouver Convention Centre had the honour of taking part in the magic of the 2010 Vancouver Olympic and Paralympic Winter Games. Though the excitement of the Games has come and gone, the legacy lives on in our city and here at our Centre. See what our clients and partners are saying about us.